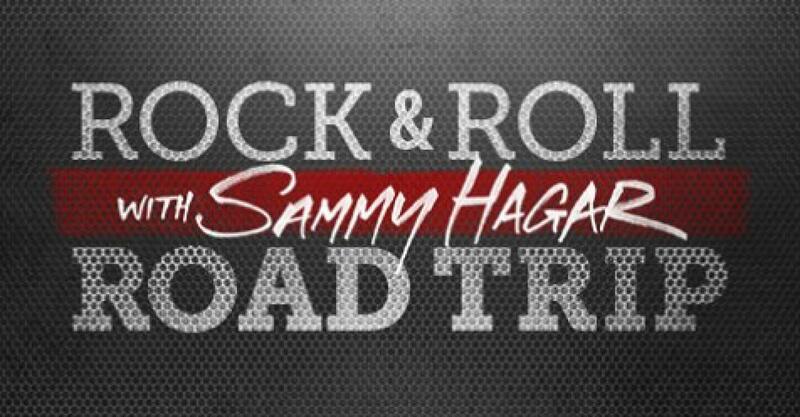 SEASON 3 OF ROCK & ROLL ROAD TRIP WITH SAMMY HAGAR is gassing up for another road trip! This seasons featuring Sammy Hagar (a.k.a. the Red Rocker) as he travels across the U.S. to interview and jam with some legendary artists including Dave Grohl, Rob Halford, Roger Daltrey, Bob Weir, Paul Rodgers, and more! Season 3 returns Sunday April 8 at 9/8c. Pat Benatar & Neil Giraldo join Sammy for his Acounstic Part Deux show on May 13. The episode also features Sarah McLachlan.